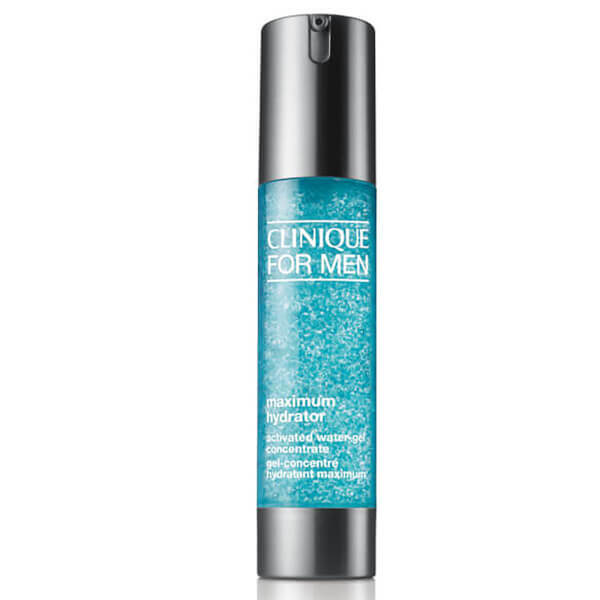 Boost skin’s moisture levels with the Clinique For Men Maximum Hydrator Activated Water-Gel Concentrate; an innovative formula that seeks to eliminate dryness, whilst preventing visible signs of ageing. Effortlessly smoothing over the visage and absorbing instantly, the ultra-lightweight water-gel concentrate delivers a veil of essential, long-lasting moisture. 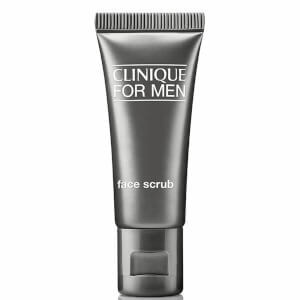 The unique, moisturising formula utilises Liquid-Sphere Technology, which works in synergy with water-binding ingredients to break the cycle of dryness, whilst shielding the complexion from environmental aggressors. 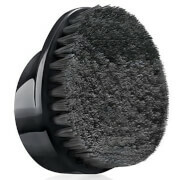 After use, expect a soothed visage that is calm and comfortably hydrated. Allergy tested. Oil and fragrance free.